Obituary for Kathleen Barrett | Frank R. Bell Funeral Home, Inc.
Kathleen Barrett passed peacefully from this life on Thursday morning, October 18th, 2018 after a gradual decline in health. She was surrounded and supported by her husband, daughters and other loving family members during the last days of her life. Kathleen was born on March 10, 1941 in Timmonsville, South Carolina, the fourth child of the late General Washington and Bessie Robinson Washington. She was educated in the New York City public school system, and graduated from Prospect Heights High School in Brooklyn. On November 21st, 1959, Kathleen married Robert C. Barrett, and from their union, three daughters were born. 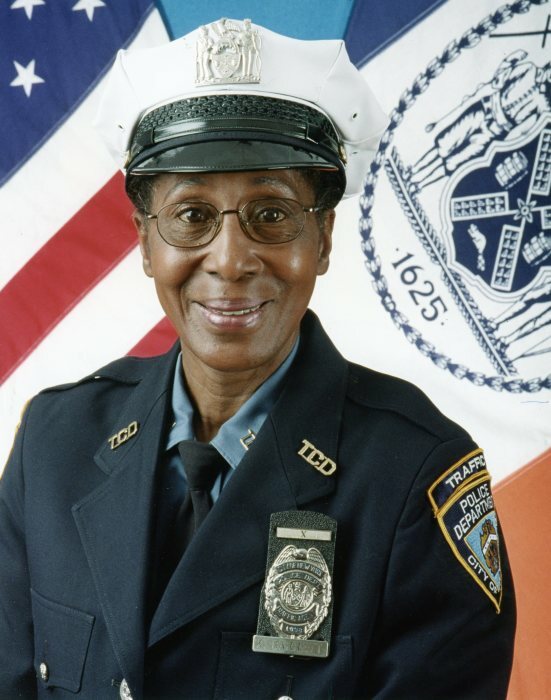 Kathleen held numerous jobs throughout her life before making her mark on the New York City Department of Traffic Enforcement Agency which later became part of the New York City Police Department. She loved her job, and was very good at it until she retired after nineteen years of service. Kathleen was a long-standing member of Brown Memorial Baptist Church under the pastorate of the late Reverend Dr. Samuel Austin. Kathleen, known to her family members as “Purni”, leaves to cherish her memories, her husband of fifty-nine years, Robert; three daughters: Maureen McPhail (and her husband Douglas, Sr.), Maxine Sistrunk (and her husband Ernest, Jr.) and Vonda Barrett (and her husband David), as well as Eva Cheeseboro with whom she had a special daughterly love; four siblings: Jessie Abron, Moses Washington (and his wife Denise), James Washington (and his wife Malinda) and Theather Campbell-Huggins (and her husband Vincent); five grandchildren: Kadiya McPhail, Douglas McPhail, Jr. (and his wife Lekesha), Davonna Howell (and her husband Guily, Sr.), Shanetta McLean and Robert Howell; nine great-grandchildren: Shaniah McLean, Guily Watson, Jr., Jakobe McPhail, Ciara Watson, Alonzo Watson, Geneva Watson, Giselle McPhail, and the twins Vondaya and Vonda Watson; numerous nieces, nephews, other loving relatives and friends.